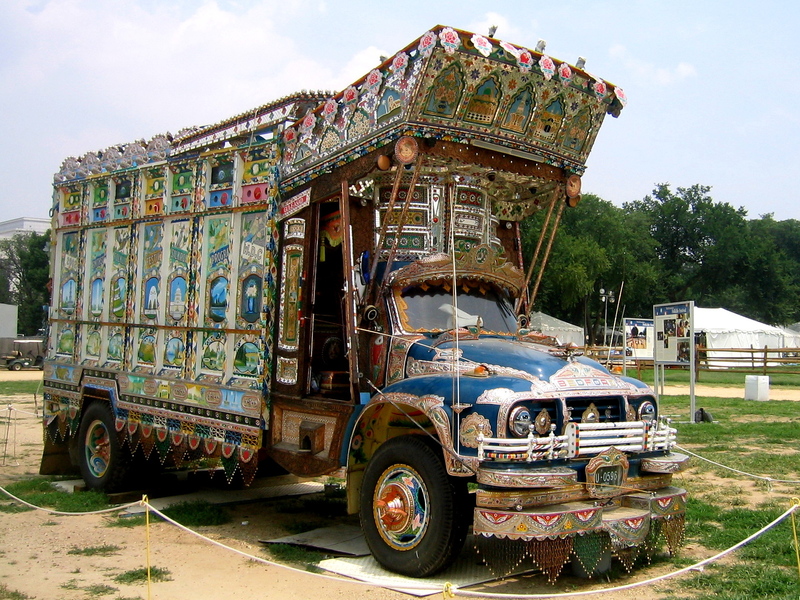 This beautifully decorated 1976 Bedford truck is part of the Smithsonian’s permanent collection. It was originally painted in 2002 during the Smithsonian Folklife Festival. The painting theme is the Silk Road. What is this “grow up” you speak of?